Frozen Olaf's in Trouble Game $11.99 + FREE Prime Shipping (Reg. $17)! You are here: Home / Great Deals / Amazon Deals / Frozen Olaf’s in Trouble Game $11.99 + FREE Prime Shipping (Reg. $17)! 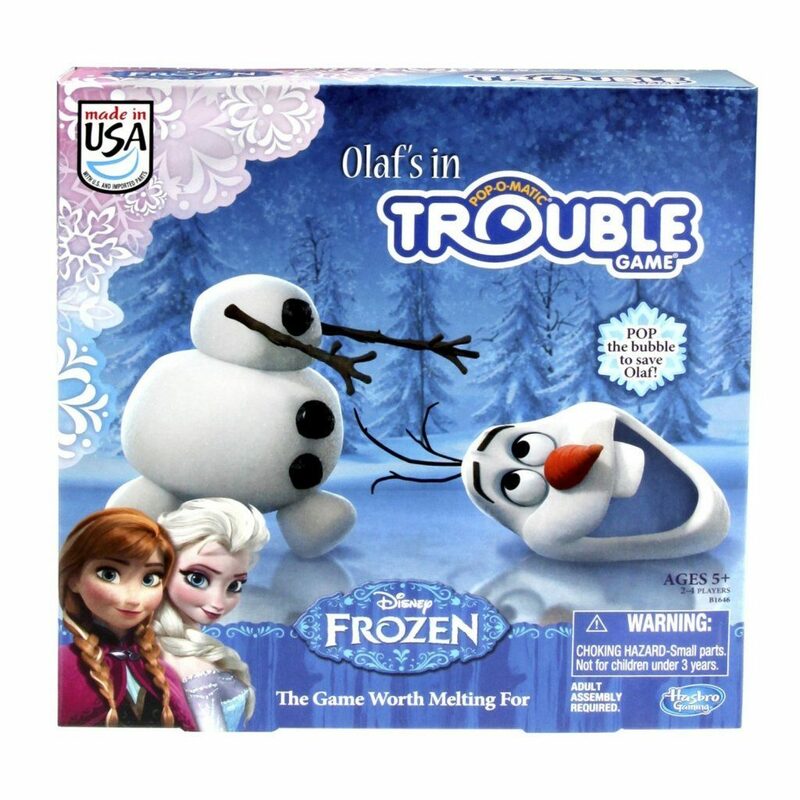 Frozen Olaf’s in Trouble Game $11.99 + FREE Prime Shipping (Reg. $17)! Head over to Amazon and get the Frozen Olaf’s in Trouble Game for just $11.99 (reg. $17)!! Plus, FREE Shipping is available with Amazon Prime or FREE with orders of $35 or more (sign up for a FREE 1 month trial here)!